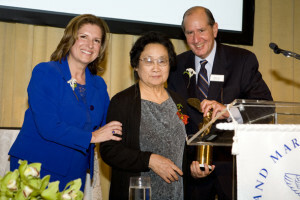 Chinese medicine made a huge contribution to medicine in 2015 with Professor Tu Youyou, an eighty-five years old TCM researcher of The Academy of Traditional Chinese Medicine in Beijing, China, received half of the Nobel Prize in Medicine in 2015. 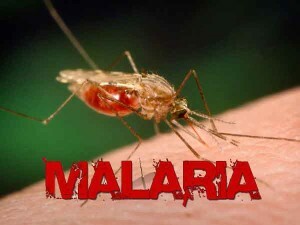 During the Vietnam War in the 1960s the Chinese government decided to set up a research program to find a new drug for treating malaria, which was highly prevalent in Vietnam. Many scientists conducted studies but their trials failed again and again. 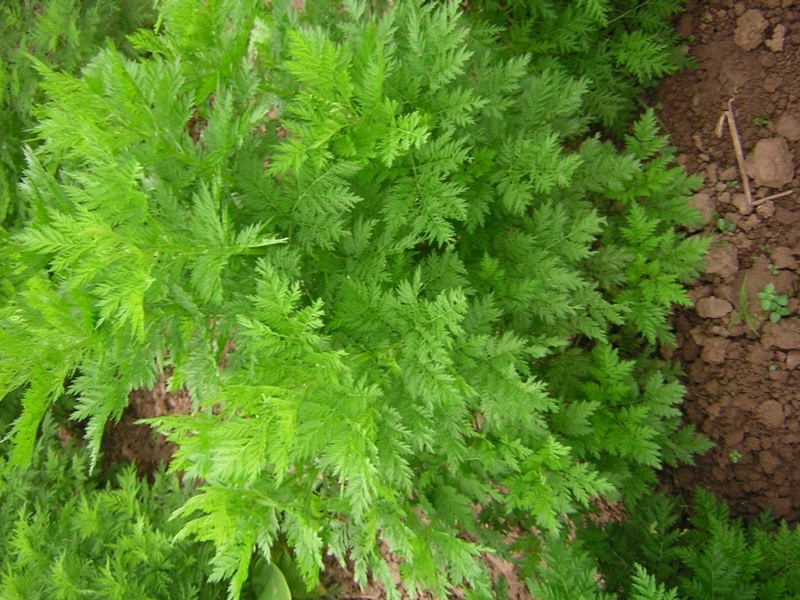 One day, Ms. Tu Youyou found a record of malaria treatment with a Chinese herb QING HAO Artemisia in an ancient medical book dated back to 1600 years in the Jin dynasty. Rather than use the traditional boiling extraction methods, the Jin dynasty TCM doctor used the raw herbal juice instead. With this low temperature extraction method the malarial parasite had a 100% killing rate. 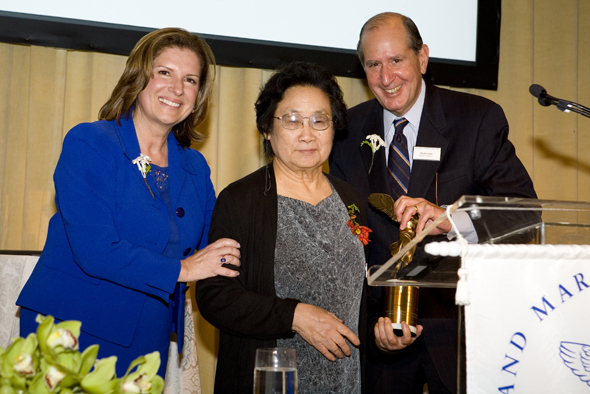 Soon after Ms. Tu Youyou’s discovery, many TCM universities undertook clinical trials, and the chemical structure of the Artemisia was discovered. 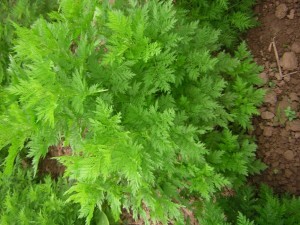 Through several decades of application and pharmaceutical refinement, the QING HAO SU (Artemisia extract drug) has been proven to become the most effective medicine for malaria surpassing Quinine, the traditional chemical drug for this disease. 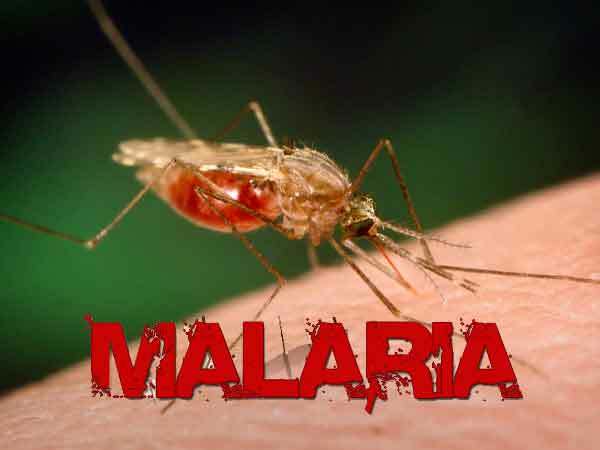 Soon it became the first choice of US marines for their overseas troops to combat malaria, and QING HAO SU was approved by FDA, United States, as a formal drug in 2009. 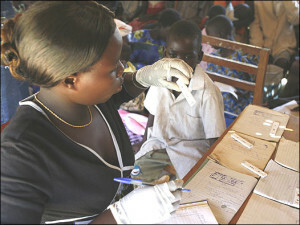 After wiping out malaria in China, the herbal drug was introduced to African countries where still were affected by malaria. Since then millions of lives have been saved. 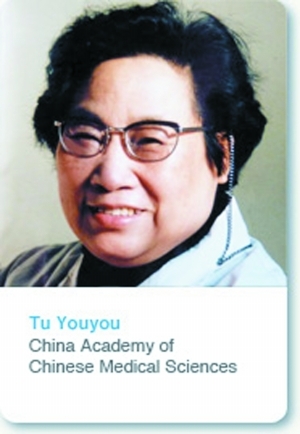 It is for this reason Professor Tu Youyou was awarded a Nobel Prize.